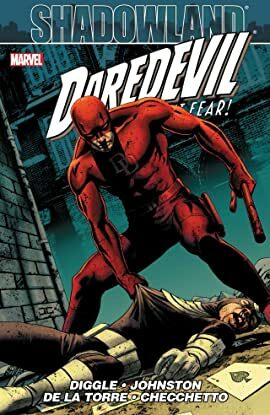 Collects Daredevil (1998) #508-512 and Shadowland: After the Fall #1. 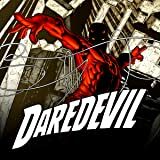 It's the battle for the soul of Matt Murdock! Daredevil has taken over The Hand, hoping to transform the clan of coldblooded killers into a force for justice. But after returning from Japan, it's Daredevil who's changed. He's locked down Hell's Kitchen - placing it under martial law and his friends have no choice but to confront him. Foggy Nelson, Dakota North, Power Man and Iron Fist brave the dangers of Shadowland to save Matt Murdock. Meanwhile, Master Izo and Elektra travel to Japan to learn the ninjas' true plan for Daredevil!